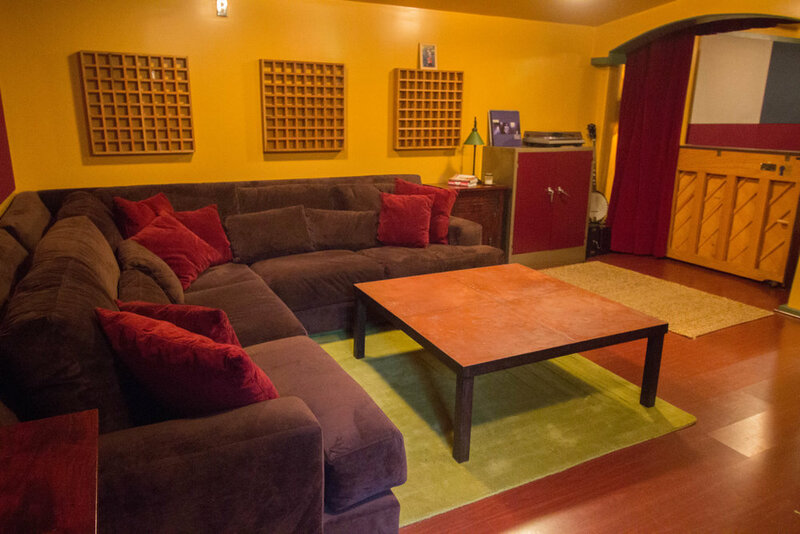 EMP studios is a 1000sq foot recording studio in Valley Village CA owned and run by Lynne Earls. 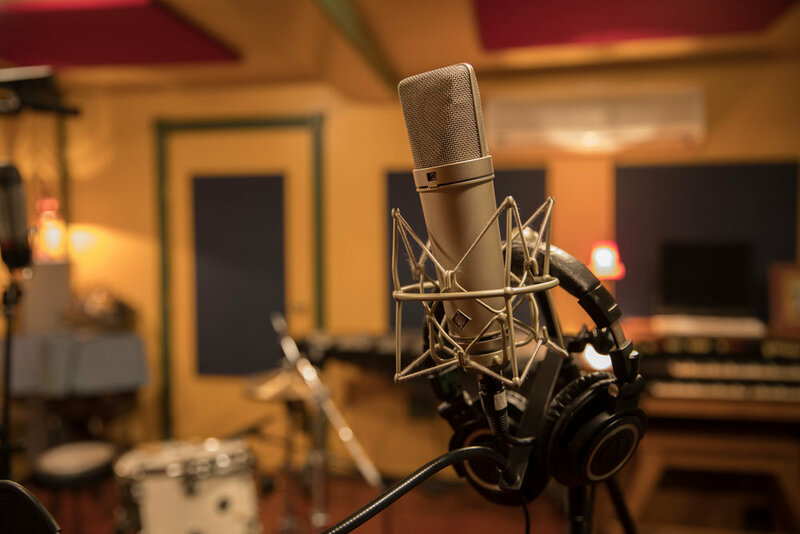 The studio is sound proofed, acoustically treated, and fully equipped to record great tones in a very comfortable & creative environment. Available for bookings with or without engineer, and is open to rental from outside engineers and producers. 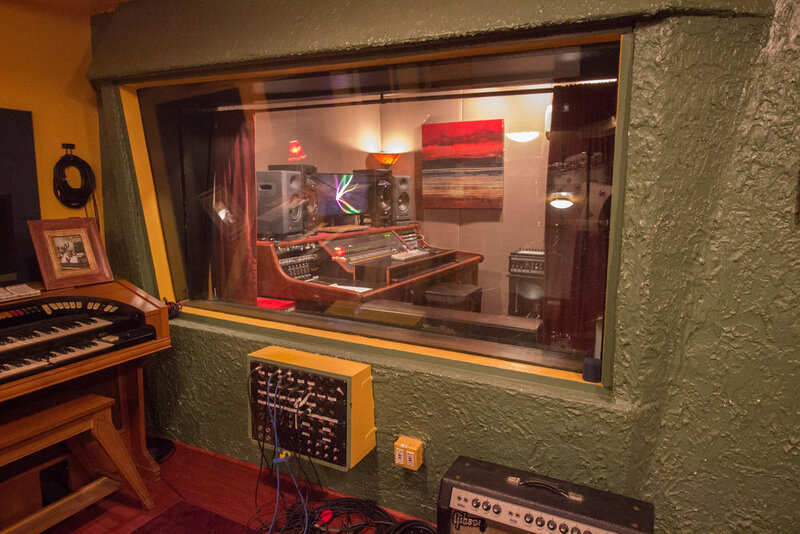 Located in Valley Village CA, the studio was originally built by the drummer from White Zombie, Ivan De Prume, and was called ‘Burning Sound Studios’. 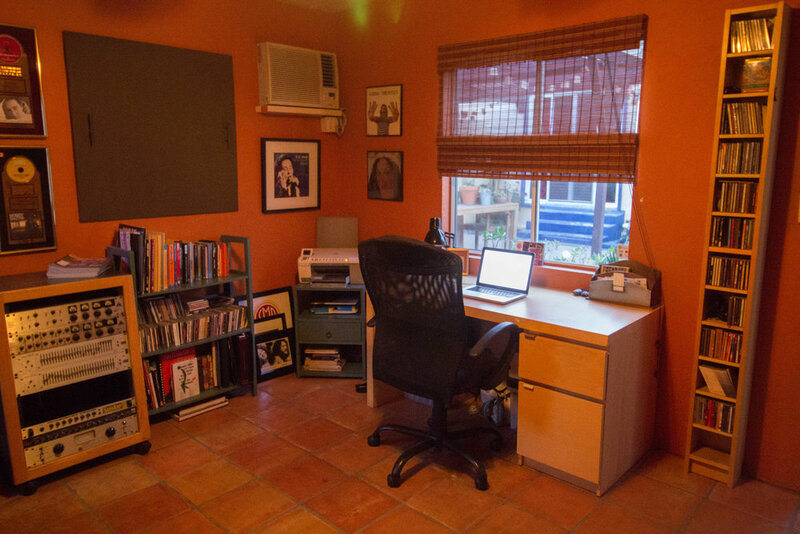 Over the course of 10 years he converted what was a three car garage into a 1000 sq foot, fully sound proofed and acoustically treated recording studio with control room, live room, kitchen, bathroom and patio. Taken over by Lynne Earls in 2007, the studio became ‘EMP Studios’ which is open to outside engineers and producers and is also the home of Earls Music Productions, a full service music production company that offers a variety of production, writing and engineering services. 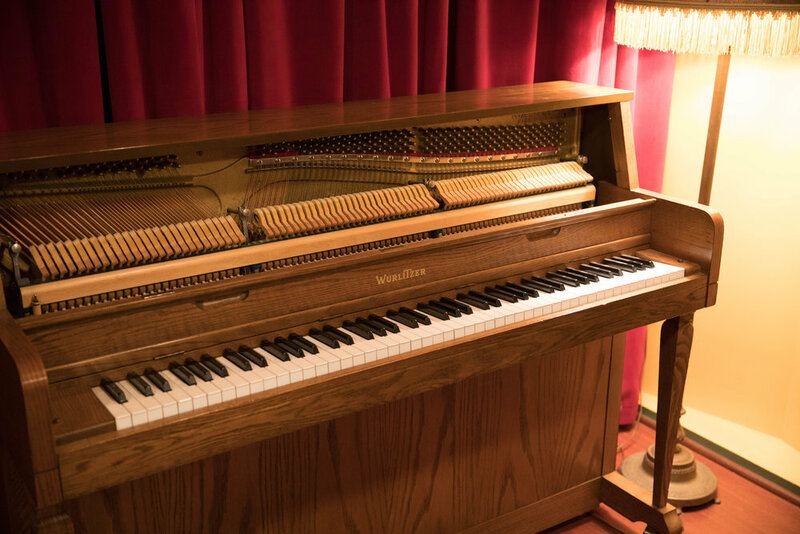 The studio can accommodate 4 to 6 musicians live and isolated depending on the instrumentation, with individual headphone cues, high end vintage and modern outboard gear and mics, and a great sounding room, allows us to creates a rich, warm sound in a very comfortable, creative and private setting. With close to 20 years of experience as an engineer, coupled with Lynne’s ‘by feel and by ear’ approach to recording, EMP offers a comfortable and creative environment that allows capturing of the best performances and tones. Artists and musicians can relax and focus on what matters most: the music.